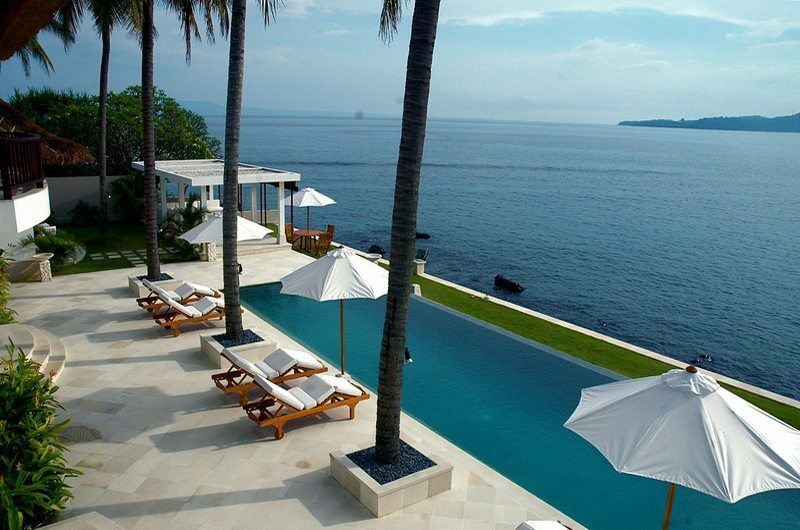 Let us help you find the perfect Bali villa for you. Please complete the form below and tell our team exactly what you want, including preferred dates, location, number of guests and budget and we’ll make it happen. Our team personally inspect every villa on our website to ensure they meet our high standards. We work directly with villa owners, assuring you have the best price guaranteed and security of mind to book with confidence. You can book online and pay via credit card or bank transfer; or put a villa on hold at no cost (no credit card required) for 48 hours so you can discuss your plans with friends and family before deciding. Additionally, we include a complimentary concierge service to help arrange any extras you require for your stay, which may include pre-stocking the fridge, arranging restaurant reservations or even organising day trips.